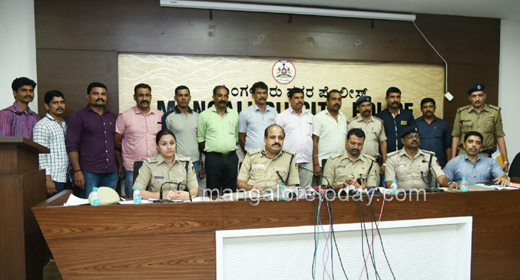 Mangaluru, Oct 11, 2017 : Police have arrested five persons allegedly involved in the murder of Zubair of Mukkacheri on October 04. 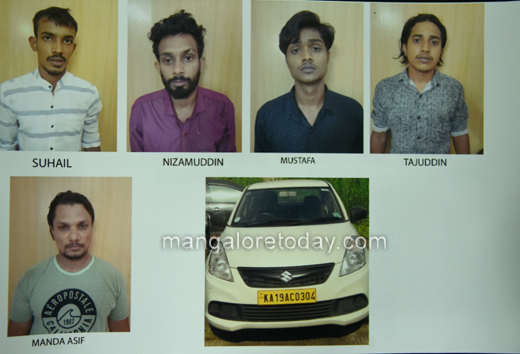 The accused arrested are Abdul Rahiman Suhail (23), Tajuddin (24), and Nizamuddin alias Nizam (23)of Ullal, Mohammed Mustafa (21) of Someshwar and Asif (40) from Mukkacheri. 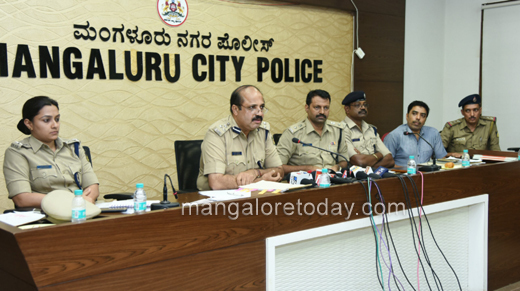 Addressing the media, Police Commissioner T R Suresh said that Asif is the mastermind in the case . Zubair had filed a complaint against Altaf in 2016 in connection to riots, after which he was arrested and booked under Goonda Act. Just three months ago he was released on bail. Zubair has been staying close to mosque in Mukkacheri and there has been some indiffereces in opnion of mosque commitee too. 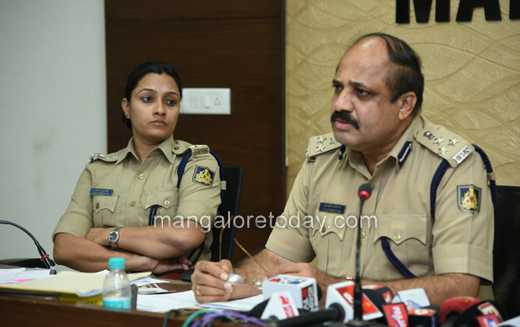 He also said that Asif is wanted in 10 cases in Ullal police station,Suhail has four other cases against him, accused Tajuddin has been booked under stone-pelting incident, Mustafa under robbery case in Mangaluru rural police station and Nizam is an accused in an assault case in Ullal police station. The past enimity has been a reason for Zubair’s murder. 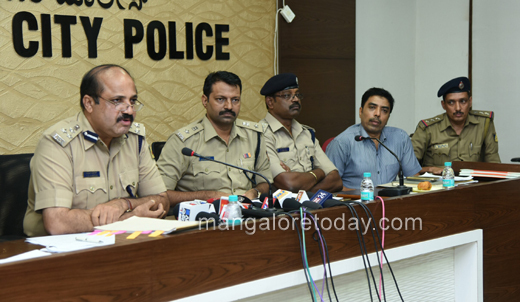 Three more are yet to be arrested in the case, we have already gathered information. Efforts are being made to find the remaining accused. By arresting the accuse in Zubair’s case , has resolved the confusion which was going in the minds of the people about it is the BJP but it happened to be the local guys . A clue is enough to trace the criminal, however complicated the case is but the police will arrest them .